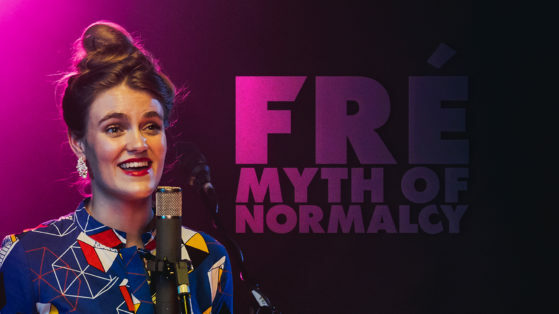 The music of the 22 year old vocalist and songwriter draws upon influences from genre-bending artists like Esperanza Spalding, Becca Stevens and Björk. This, combined with Julian’s, Bobby’s and Caris’ musical backgrounds, results in a broad spectrum of sounds and grooves, largely rooted in jazz. Frederike grew up on a small self-sustainable farm in the countryside of Doetinchem, the Netherlands. She studied Jazz & Pop at ArtEZ School of the Arts, where she successfully completed her studies in June 2017. 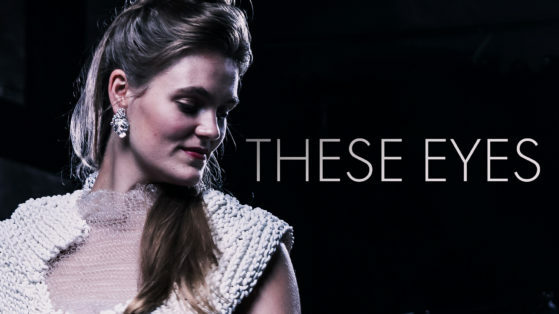 During her studies at ArtEZ in Enschede, she started playing with FRÉ’s pianist Julian Bohn and drummer Lukas ‘Bobby’ Büning, who introduced her to German bassist Caris Hermes. After working together in various ensembles and projects, they decided to form FRÉ while playing a tour in Tuscany in the summer of 2016. Just a couple of months later, their first EP Colors was released. 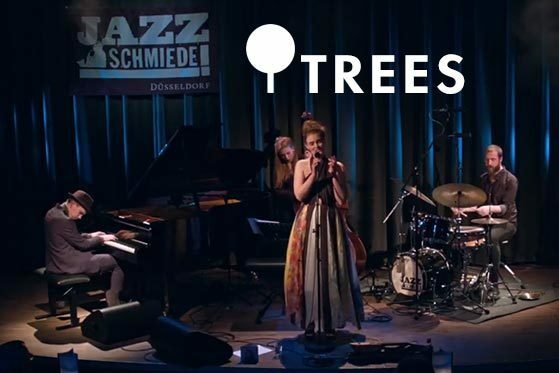 In April 2017 they recorded their debut album Nature’s Songs at Fattoria Musica Studios, which led to its release on the 21st of July 2017 (with guest soloists Florian Weber (Fender Rhodes) and Ben van Gelder (alto saxophone)). The release of Nature’s songs was celebrated with a tour throughout The Netherlands, Germany, Northern Ireland and New York, USA. The band brought their music to jazzclubs, concert halls, living rooms, gardens, festivals, churches and bookstores. Currently, Frederike and Julian are spending two months in Harlem, New York, to gather new musical input. 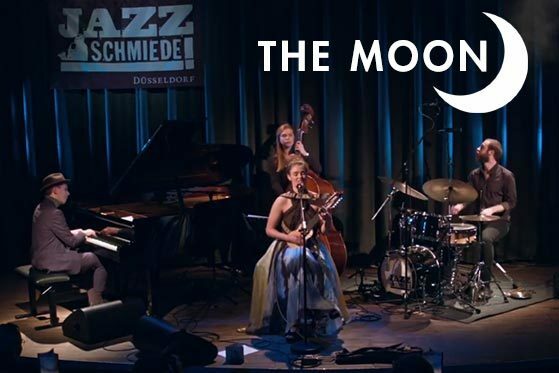 They’re following private lessons with Vijay Iyer, Jason Moran, Fred Hersch, Ben Wendel, Cecile Mclorin Salvant, Becca Stevens, Gerald Clayton, Cyrille Aimee, Theo Bleckmann and Taylor Eigsti. Some of these impressions and experiences can be viewed in the PERCEPTIONS VISUAL EP, which is being released at this very moment. Whether on record or live, FRÉ spreads love and positivity and invites the listener to take part in the experience.